Sometimes things happen that at first look seems like another challenge to face, but if you look closely you'll see that actually what occurred is the road ahead cleared and you can see much more clearly. This is what happened to me recently and I am excited about what the bumpy journey this past year has finally led me to. There is something I've been wanting to do for quite a while, but work and stress has kept me from pursuing my dream. Oh, and throw a lack of self-confidence into that mix. Now the timing is right and I'm feeling good about the road ahead. I read and copied this quote last year, "Try not to resist the changes that come your way. Instead let life live through you. And do not worry that life is turning upside down. How do you know that the side that you are used to is better than the one to come?" I don't remember who it's from, but I found it on Aysegul's blog, Turquoise Diaries. I wrote it down and have kept it in my inspiration notebook ever since. Every time I come across it again, I am inspired. You may have noticed I haven't been around as much as usual lately, but I have a good reason. I've been covered in sawdust, paint, cement, glue and shells. My nights are spent waking up, searching for pen and paper to jot down notes on some idea that pops into my subconscious. You may have guessed by now that I've been wanting to open an Etsy store and with the encouragement of Kat @ Low Tide High Style and Heather @ Simpledaisy, I'm getting really close, like just weeks. I'm just working on my inventory. Kat and Heather's blogs and their words are a constant inspiration to me. Last summer Kat sent me an email that read, "Rhonda, life is too short to not toot your own horn from time to time! You can't ever get tomorrow back, so you have to live today with everything you've got!" And Heather recently wrote, "Let me know if you ever have any questions about ETSY!!!" I don't think I would have gotten this far without their encouragement. I also can't leave out a big thank you to my friend Maya @ Completely Coastal, who writes about coastal decor and whenever I visit my mind starts swimming with ideas. 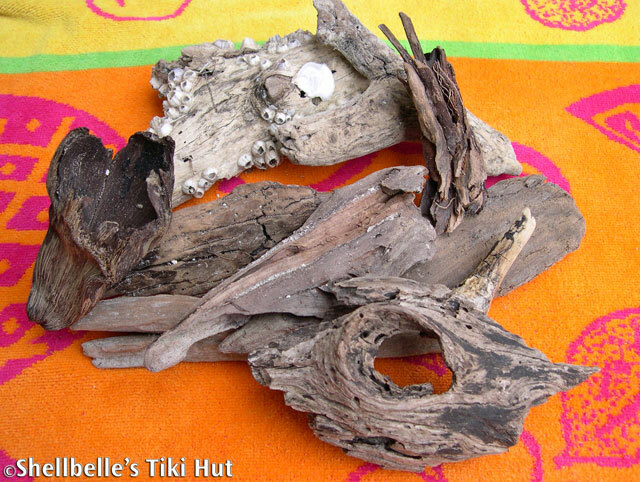 Early in February this year she posted some photos of hearts made of pieces of driftwood and a lightbulb went off. I knew what I wanted to do! 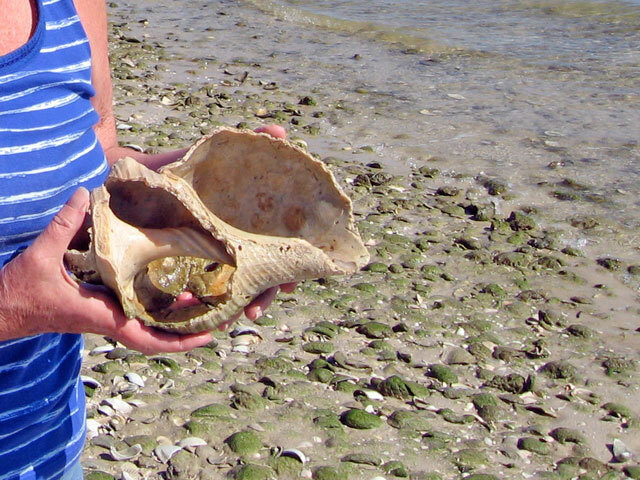 As I read various blogs, one thing I know for sure is that many of us love treasures from the sea. These three things all have something in common; each piece has been tossed around in our oceans until their rough edges have been smoothed, leaving us with something along the shore that we cannot resist bending over, picking up and displaying in our homes. 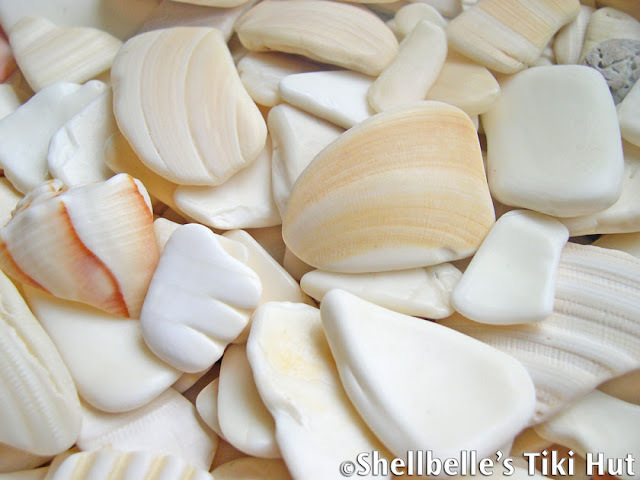 Another thing that I'll add to this list is seashells, but not just your everyday kind of shells. I'm talking about the kind that like a piece of glass or wood or a stone, has been gently tossed by the waves, resulting in a smooth, curvy piece of shell. 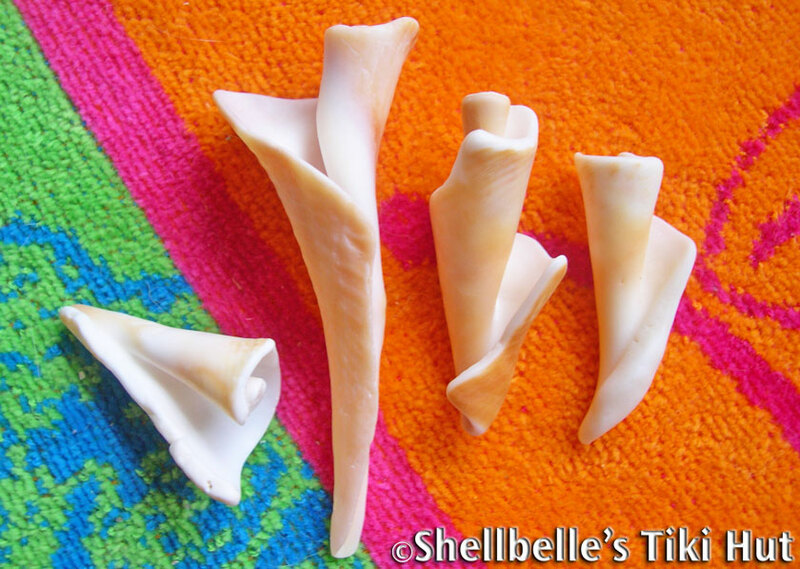 I've collected these pieces for years and recently I've given them a name — driftshells. Yep, you heard it here first! I have created, invented or coined a neologism —a new word — right here on my blog. After all my years of shell collecting, this is what I want to leave with other collectors — don't walk by that piece of broken shell, pick it up, turn it over, feel the smooth surfaces and admire it just as you would a piece of sea glass. To help you along with this, I've give these gems from the sea, their own word. Maybe my claim to fame will be if this word catches on and it eventually gets listed in the dictionary, with me listed as the inventor. That would be so cool! Then driftshells will be the legacy I leave to the shelling world, lol. The keyword here is smooth! Just as you wouldn't want to collect a piece of glass with sharp edges, the same can be said of driftshells. If the edges are sharp, it's just a piece of broken shell, if the edges are smooth — it's a driftshell! Aren't they lovely? I think they are enchanting and I am captivated by the organic sense of each one. I keep a small bowl of these by my computer and when I feel tense, I just love picking them up and feeling their smoothness in my hands. They take me back to the shore and I feel rejuvenated. The overall size of each frame is 9 x 9-inches and they each hold a 4 x 6-inch photo. They can sit on a shelf or be hung on a wall. The first two are driftshells with a few perfect mini bivalve shells interspersed among them. The last one consists of all driftshells with a perfect Lightning Whelk showcased. I'm going to sell these for $39 plus shipping. They weigh about three pounds each. 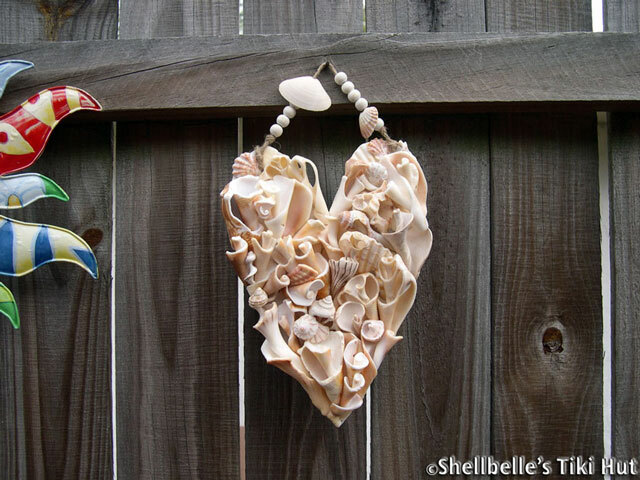 Made entirely of driftshells, the wooden heart I used as a base is 8.5-inches tall and 5.5-inches at its widest point. 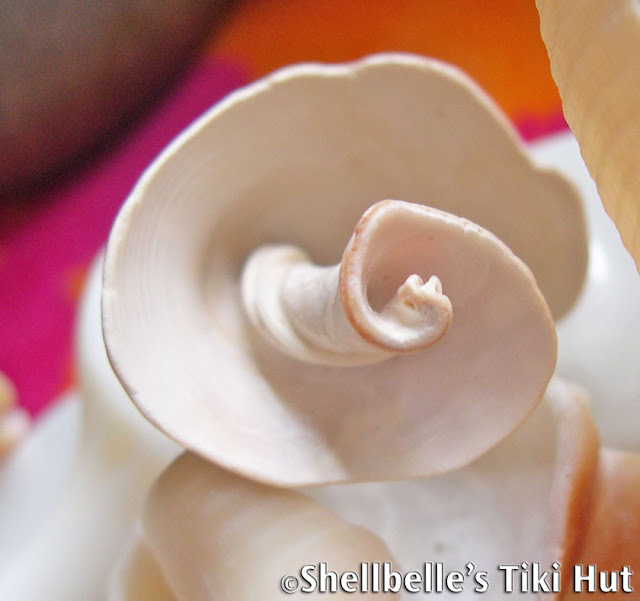 The majority of the shells used for this piece are driftshell whorls, the inside spiral shape of a seashell and they are harder to come by. The price for this piece is $52 plus shipping (it weighs about a pound or so). I'm also working on some beach signs made with driftshells and regular shells. If if wasn't raining today, I'd show you photo, but the sun wasn't cooperating. Those will be $19. by yours truly on the Gulf Coast of Florida. So, what do you think? Will anybody else be as excited by driftshells as I am? Are they different and unique? 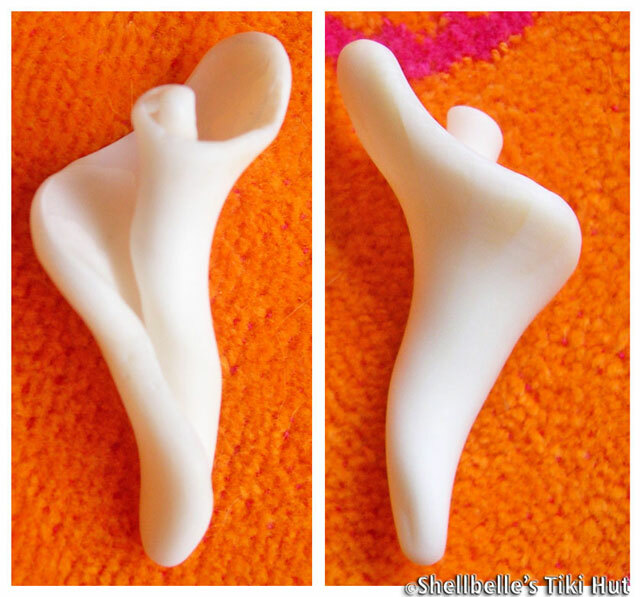 I need you to be honest, I know everyone won't feel the same way, but is there an audience out there that feels the same way I do about these types of shells? 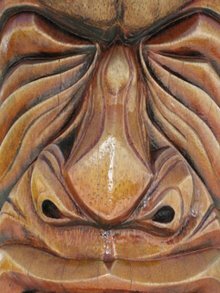 You can leave a comment here or contact me through the email link under my follower list if you have some advice or constructive criticism you'd like to share. I'll take all the help and suggestions you have to offer. Now for my REALLY exciting news! 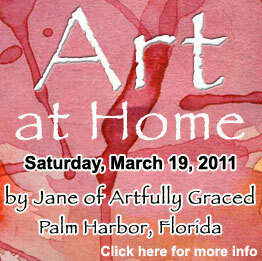 My dear, darling friend Jane of Artfully Graced is having her Art At Home show on March 19th and she's invited me to participate! I am so excited, I'm beside myself. If you haven't seen Jane's paintings, you better run right over and see a glimpse of some of her work she'll be selling. This is the third Art At Home show Jane has held and it keeps growing. For details check out her post at the link below. 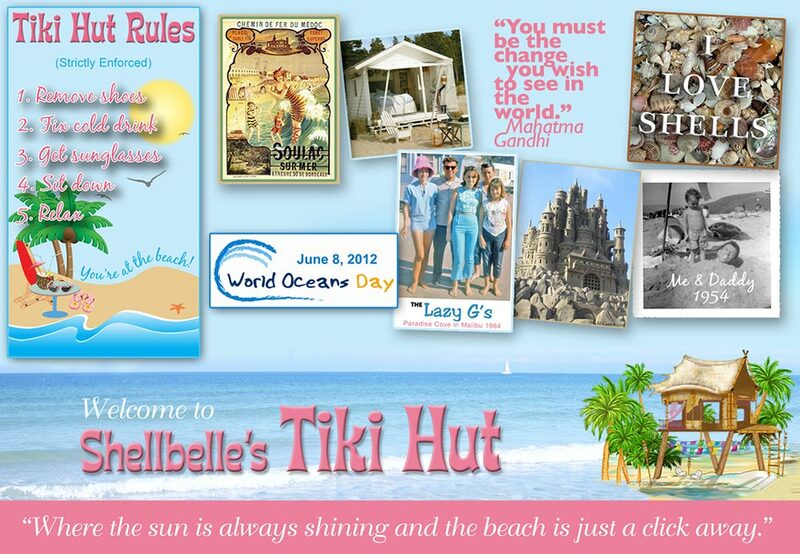 If you live in Florida or you're planning a visit, be sure to drop by and meet us! Jane lives in Palm Harbor, which is right between Dunedin and Tarpon Springs. There is so much to do in that area, so you can make a day or a vacation of it! Dunedin has lots of fun shopping and great restaurants and Tarpon Springs is home of the sponge docks and the Greek food is amazing! 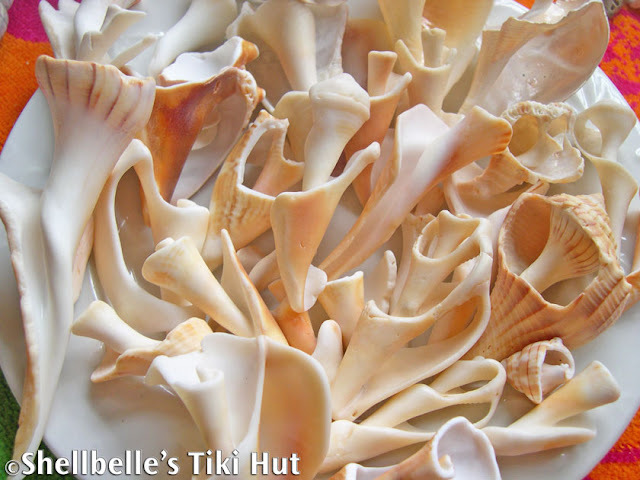 Honeymoon Island and Caladesi Island are just minutes away; they are two of our most gorgeous beaches. In fact, Caladesi was ranked as America's Best Beach by Dr. Beach in 2008. Whew…I did it, I finally did it! Now if you're asking yourself if this is going to change my blog, rest assured — NO! I love blogging about the beach, sharing recipes, telling stories, sharing vintage photos and history and just chatting about what interests me or what I've been doing and taking about ocean conservancy. I adore visiting you all and once I get a new routine down, I'll be right back at it. Of course, that doesn't mean I'm taking a break. I'll be here and there, I just need to figure out a new schedule for my new life, so my posts may be a little simpler for a few weeks. 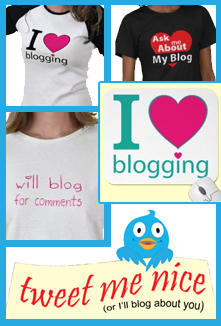 Thank you to all my blogging friends who have encouraged, inspired and just made my life better, I love you all! I will probably not be posting again until next week, so that I can take some time to get out and visit all of you. Put a pot of coffee on or whip up some pina coladas, I'll be stopping by!!!!! your creations are simply divine! yes! inspired by the Divine Maker himself.. and he chose YOU to find the beauty of these DRIFTshells..
creating something so unique and beautiful which will appeal to all lovers of the sea..
You will have no trouble/problems in selling these pieces.. they are indeed reasonably priced and so beautifully executed..I'm in LOVE! just so HAPPY for you.. I know you are still on cloud nine! I would be also! Can't wait for the GRAND OPENING ! I'll be there..
love you my sister of the sea!! You never fail to amaze me Rhonda! 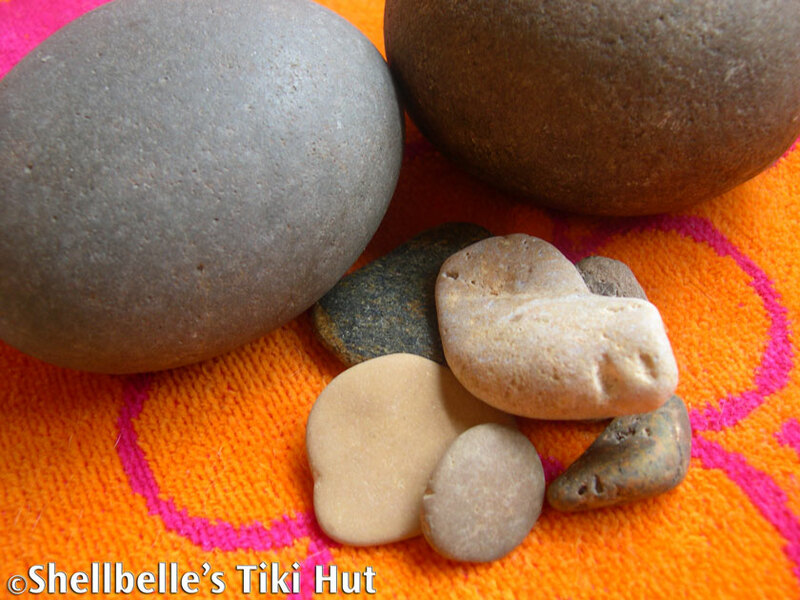 I have always considered "driftshells" the equivalent of sea glass. 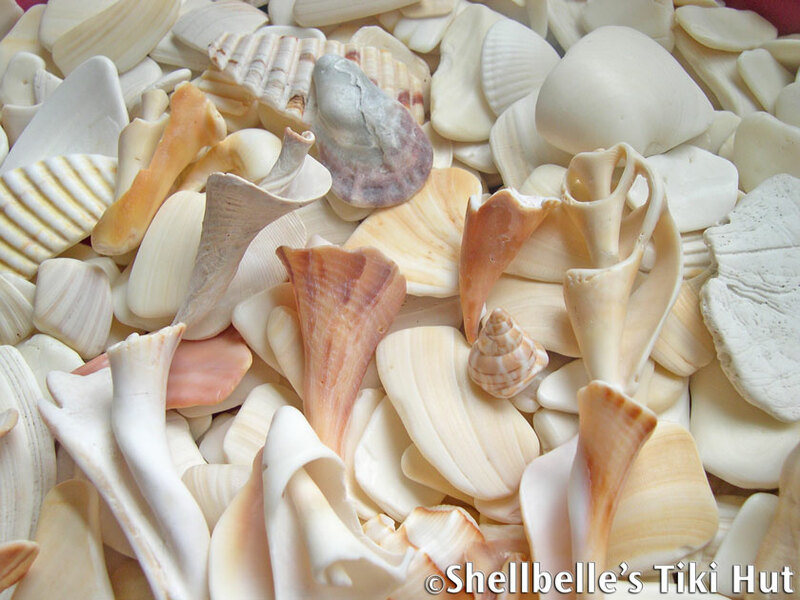 I love the smooth feel of them and somewhere in my shell collection I have a jar full of them. My honest opinion? I love the frames and hearts! 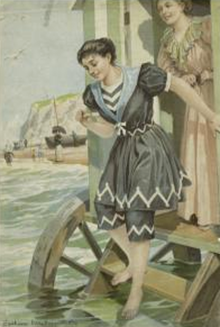 I am going to buy one of your frames and use it to showcase a picture taken of my Little Darling at the beach. I am also thinking one of those hearts would be a perfect accessory for my master bedroom when it is completed! I cannot wait to see what you will be bringing to the art show! Oh yes, I will definitely be there as will my son, dil & Little Darling. I am hoping my mother and cousin will be able to go but they will have a long drive so it will depend on how my mother feels as to whether or not they will attend. I am so proud of you! This is the most perfect idea for you. You have such a passion for what the sea has to offer, now you can offer you own things! I can't wait for your store to open and to see what masterpieces come along. Beautiful work my friend. CONGRATULATIONS! I am so happy for you, Rhonda! 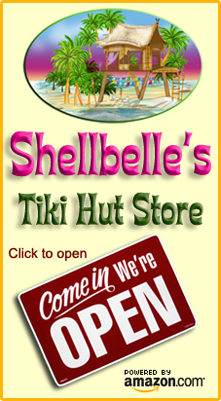 I have always admired you shells and knowledge of them and I think a shop is just a terrific idea. I will be one of your first customers, for sure. Your frames are gorgeous and I love the shell heart. This is just an awesome venture and I know you are thrilled. This is very COOL news, Rhonda! I'm so glad you've found a new direction that thrills you so! I definitely plan to come up to Jane's to meet you for the first time...you'll be there all day, won't you? I went to her Christmas show last year and was privileged to meet Jane then. She's a LOVELY person! I love your things! I'm not surprised that I love them, but I'm really glad that I do! It sounds as if things are going so well and I can't wait to hear how the show goes and to see the etsy shop open! Can you see me smiling?? This is fantastic news! I love the frames, and the shell hearts are awesome. I think you will do very well on Etsy!!! 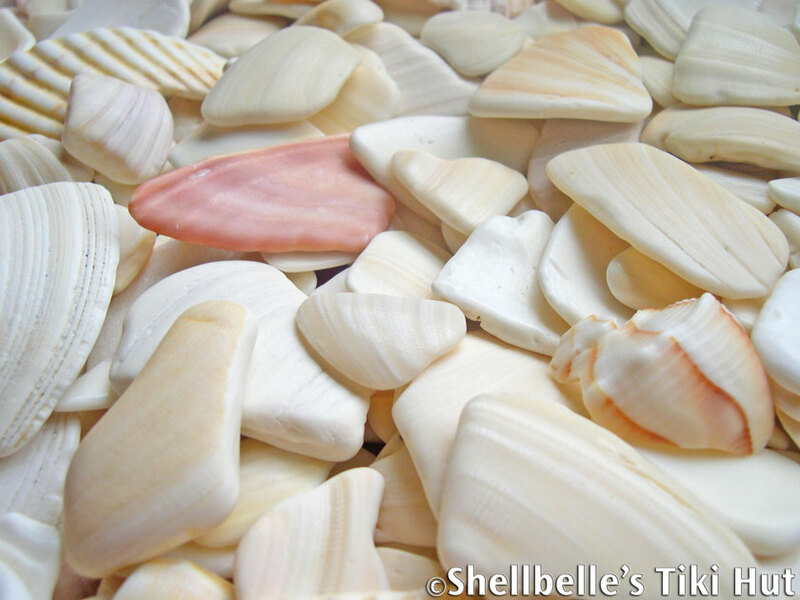 I have so many pieces and centers of shells that I just can't resist picking up. They are so beautiful, and the colors amaze me. I'm excited to see more from you! I'm looking forward to World Oceans Day, too! Congrats on opening an Etsy shop!!! Congratulations on your Etsy shop!!! Your frames are stunning! You have obviously been working very hard and I wish you the best of luck with the new shop - not that you need any luck with your talent! Oh WOW!!! I knew these creations would be gorgeous, but....WOW!!!!! I cannot wait to see the wonderful reactions of those attending Art at Home. You, my friend, are really on to something with these "driftshells"! AND I want to buy a frame right now!!! Ohhh....we're going to have so much fun! Oh my gosh, Shellebelle! I'm absolutely in love with your creations!!!!! They are soooo amazing, and not like anything else I've seen, really! The piece are so smooth looking..., and feel precious! I'm looking forward to write a post about it!!!!!!!!!!! And, oh, thanks so much for the mention. And I'm so happy that you make things with shells found, not bought. And the heart was inspired by my blog...., oh, so timely, I take that as a birthday present, haha -Thanks. Yep, I'm turning 50 tomorrow... March 2nd..., and will have some nautical cakes posted! Hope you come by and take a virtual bite!!!!!!! Oh, hope this didn't come across wrong..., me saying about the shell heart I take that as a birthday present...I meant of course that I feel so honored that that creation was inspired by my blog!!!! Love that you are creating with shells and other ocean items. 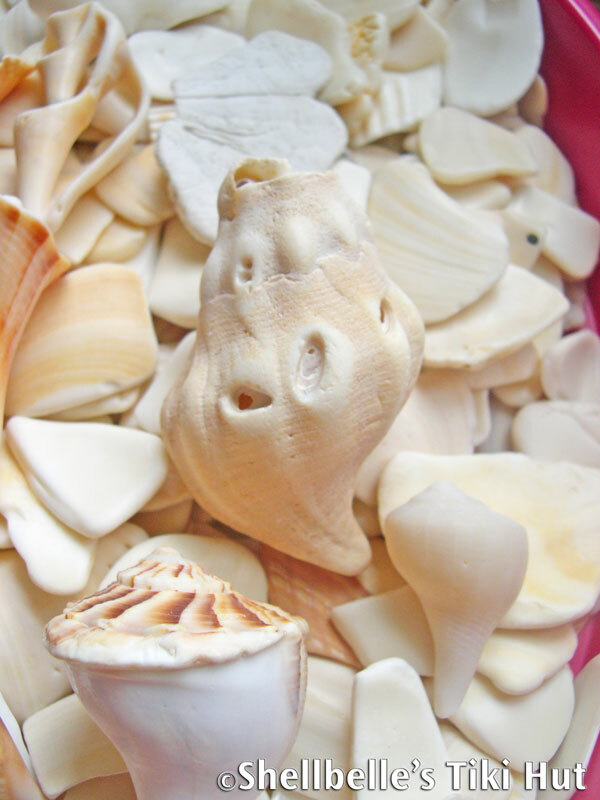 I also love the look of the shells that are broken but smoothed by the waves. The frames and hearts are amazing. Congrats on following your dreams. PS... I'm hoping you are right about the topsy turvy thing.. I can sense my dilemmas are pushing me in another direction... paving the way for change!! I love the driftshell concept. I'm like you, I really prefer the imperfect shells. They have so much personality. Can't wait for your shop to open!! ok. before I go on and on about how fabulous you are with your new adventure.......I have to say this. PUT MY NAME DOWN FOR ONE OF YOUR DRIFTHEARTS,,,,IMMEDIATELY. I WANT ONE BEFORE THEY'RE ALL GONE!! THAT IS THE MOST GORGEOUS THING EVER. CEREALLY!! Now.....congrats on taking on such a fun path...if these projects are an indication of what's to come...bring it on. I'll break in line to purchase!!!! Beautiful! 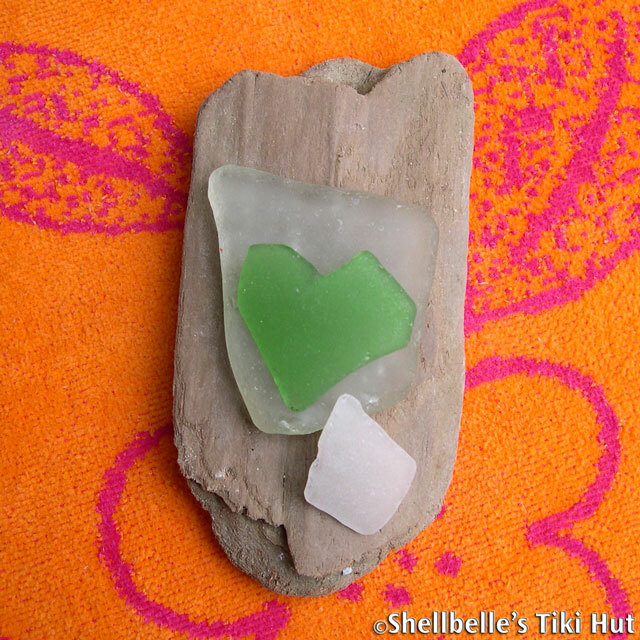 You had me at the seaglass heart in the first picture. Lovely, lovely... you can do it! Much, much success! 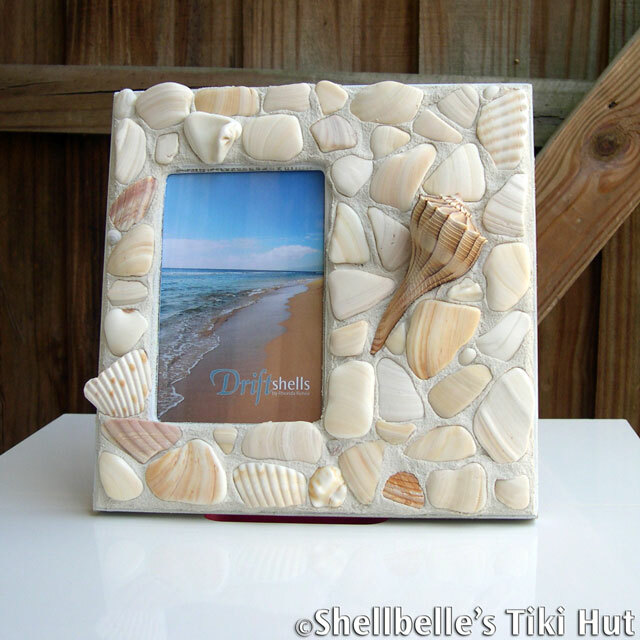 I love the way the one piece of shell hangs over the edge of the frame. Everything you create always has that distinctive extra touch of yours. I have always admired the way you create something beautiful out of things the rest of us pass by. Patiently waiting for Etsy link. Congratulations Rhonda! This is wonderful news. Your frame is so pretty! I really like the heart too! I am sure you are going to be quite a success. 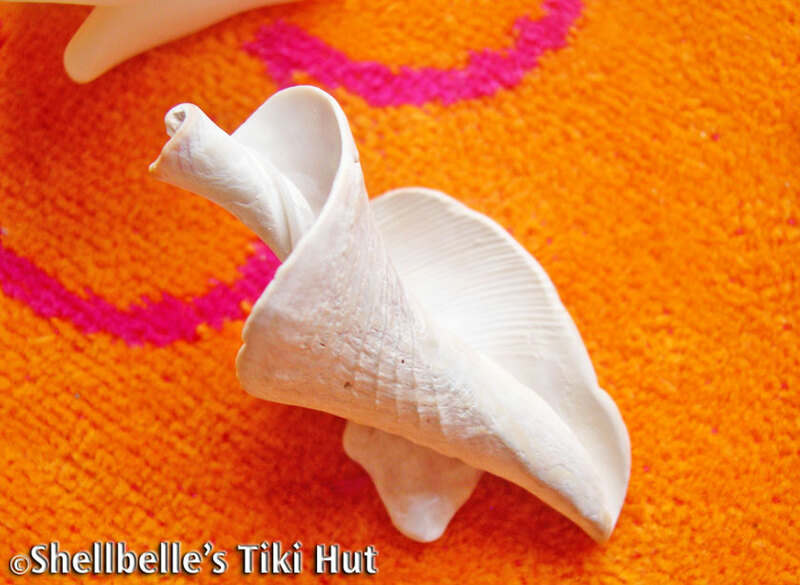 I do remember you mentioning several times about making something with your shells. That's so exciting about your friend asking you to participate in her show as well. I cannot wait for the link. Woohoo! Your Driftshells artwork is beautiful. I want to reach out and touch it and feel all its smoothness. I am very excited about your Etsy shop. As you know already I am a huge beach fan. Looking forward to seeing more of your creations. I think this is a wonderful idea. Congratulations. I am soooooo happy for you!!! Your driftshell creations are simply beautiful!!!! I just know you are going to be successful!! 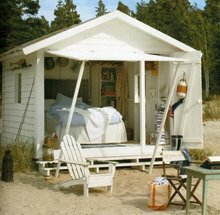 Now if only all of us beachy bloggers could get together and start one giant happy beach inspired shop.....How cool would that be!?!?!?!? Hi Rhonda, how exciting!!! I'm so touched that something I wrote could encourage you, but it's all you babe! You are the one with the beautiful soul and the ability to take nature's bounty and turn it in to something so beautiful! 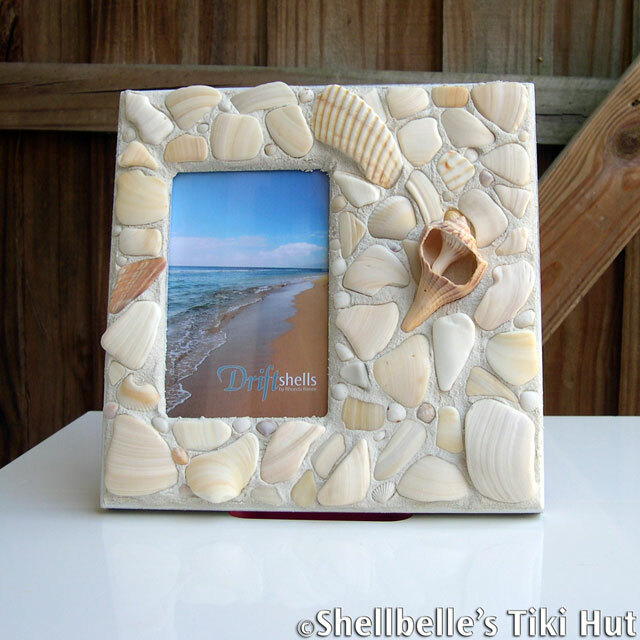 I love your driftshell creations and I know your Etsy store will be a huge success! Let me know when it's up and running and I'll post it on my blog so that others can see your gorgeous wares! Congrats about the show too, that sounds like the perfect venue for you! Oh good for you Rhonda! 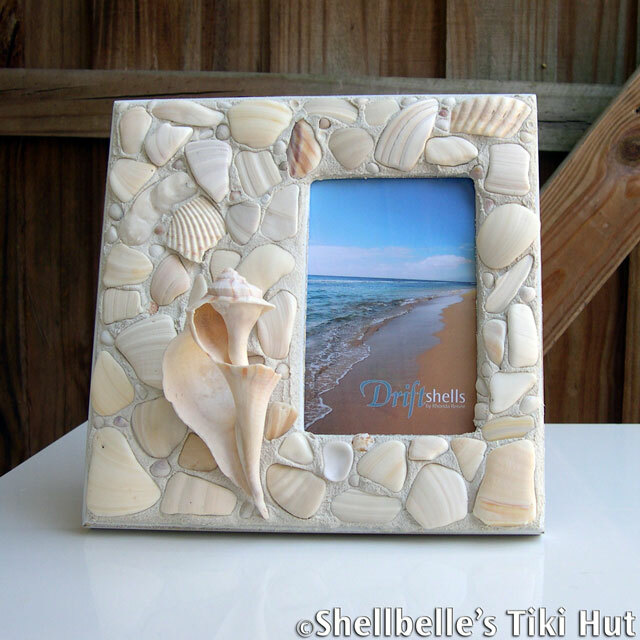 Those shells are so lovely, I especially love that gorgeous frame! 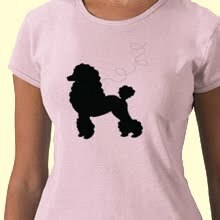 I think you will find a nice little niche for your products! And having a blog will help get the word out! I was so happy to hear from you and I so appreciate your words of support! This is fantastic news, I can't wait to see more. What gorgeous shell art. I am in love! Congrats...Your work is beyond beautiful. 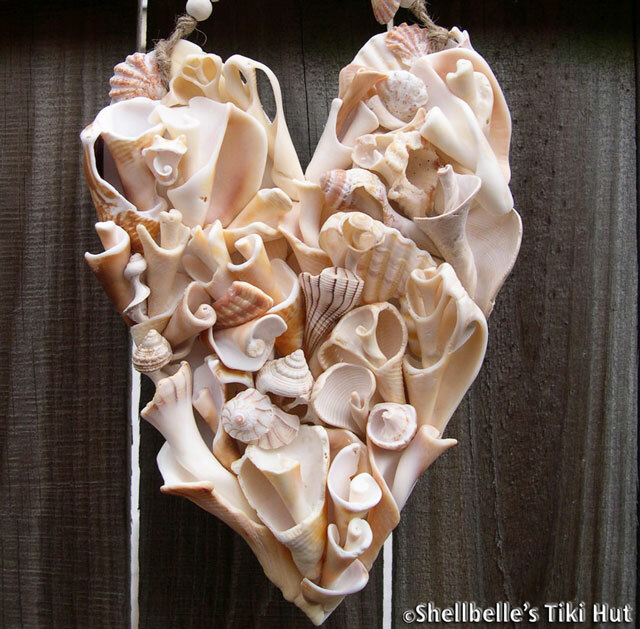 The heart is just stunning, and you can see your love and passion for shells, the ocean and all that it involves in your gorgeous work. I wish you nothing less than total success and much happiness in your new adventure, you deserve all this happiness. This is just an amazing post Rhonda! Thank you so much for putting this together! These photos are so fun to look at and think about what was going on at that time. Oh to be able to get together with everyone would be a dream! I would go anywhere and do any of those wonderful things that you listed!! It would have to be a month long or year long event to be able to stop and say hi to everyone! I love the idea of the long picket fence, how amazing would that be!! If you are on FB- you can find my signs at Khakifish Signs. Good luck- and I love your work! It must have taken a lot of time and some fabulous creativity to make those! A World Oceans Day party? Sounds like fun! I'm going to post a reminder for the blog-a-thon on the 8th of each of the upcoming months so as to mobilise people ahead of time. Good grief, I think the little hairs are all standing up on the back of my neck...who knew that my beaded piece contained *driftshells*...how lovely a thought is that?! Quite marvelous where the tide drifts us when we just go with it. YES.